Listen to the full John Laws Morning Show for July 14. Breakfast July 14: AgForce SEQ’s Kent Wright & ‘Freddie Temperature’. 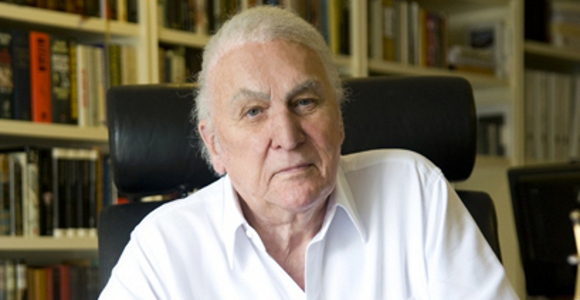 Listen to the full John Laws Morning Show for July 11. 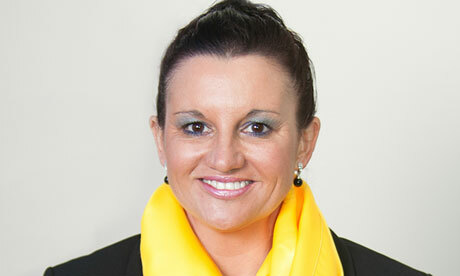 Palmer United Party Senator Jacqui Lambie with John Laws on July 11. Breakfast July 11: Grant’s take on Clive Palmer & John’s racing tips. Listen to the full John Laws Morning Show for July 10. NSW Blues coach Laurie Daley with John Laws on their Origin series win. Breakfast July 10: Red Cross Blood Service’s winter plea & Doug McIntyre.